Last Day for Some AMAZING Deals! What a fun night! 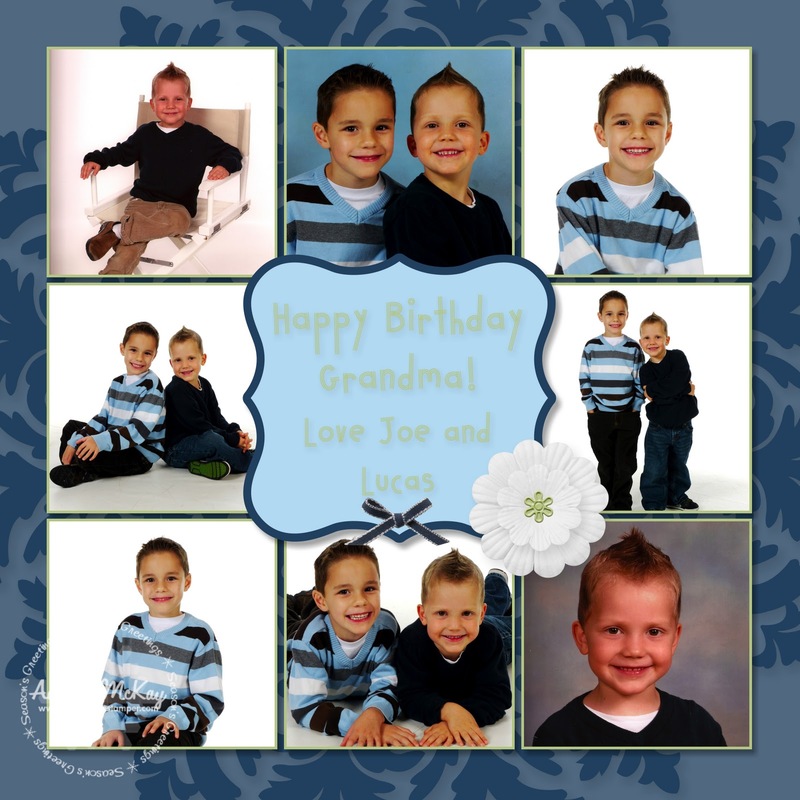 I sat down tonight with a new app on my iphone and got to my scrapbooking! I better you're wondering how my iphone and my scrapbooking are connected... well I downloaded a fabulous new app called Sketches 2 Scrapbook. There is a free version that you can test out first... check it out! Then, I fired up my laptop and set to work. I LOVE MY DIGITAL STUDIO in case you couldn't tell...if you don't have it yet, get off your buns and send me an email today! It is the last day that you can purchase My Digital Studio at 50% off!!!!! It is also that last day to join my West Coast Creators team for an AMAZING deal.. check out this blog post for more details!!!! This stunning card was sent to me by my "up-up-upline" as a congratulations on my monthly sales. There are not many occasions in out working careers where we receive such caring acknowlegement for the job we do. I absolutely love this card..the colours and the fabric are so rich! 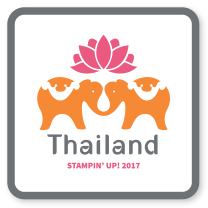 Time is running out on Stampin' Up's INSANE Starter Kit promotion... don't kick yourself next week for missing out.. even if you just want it for the amazing deal and nothing else! Check out my blog post here for more details! First off, I want to start by saying Happy Birthday to my mom! She has truly been an inspiration to me and has supported me in everything I've ever done. She doesn't live here in Vancouver, but her and my dad will be here in just 2 weeks. Her gift is here as getting it to her was proving to be difficult... so, she'll have to survive 2 weeks with just a peek:) I love you mom! MDS: Don't miss out... My Digital Studio is on sale for 50% off for just two more days!!!!! Email me to order yours and save the shipping too!!!! Crazy, but I didn't even use a stamp on this one! These Rub Ons are AWESOME! I am so glad that I ordered the Holly and Jolly Rub Ons. They are too cute! I'll share some of my creations with you this week... let me know what you think! Make sure to go and check out the fabulous sketch challenge at Stampin' Royalty this week! I loved it... I even got to pull out some new stamp sets! 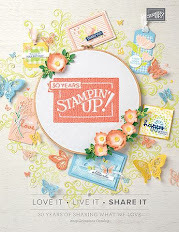 Stampin' Up's "Simply Amazing" promotion on the starter kit will be over in just 8 days... don't miss out! 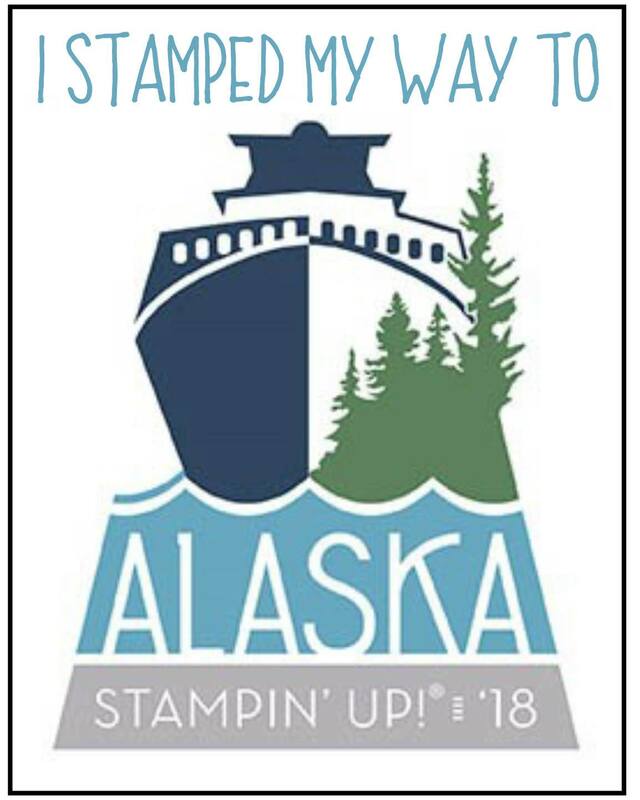 I haven't seen anything like this in the 3 years that I've been part of Stampin' Up. Make sure to check out my blog post for more details! I'd love to have you as part of my team... especially going into the new year. We are planning a fabulous group event in January of 2011 and would love to have you there to share with us! Make sure to check out my retired items! Click HERE to see the full PDF of sale items! I love how easy it is to change up the Decor Elements on my Macbook to match the season... I meant to do it for Halloween and I'm not sure how time snuck by on me. I was not going to miss out on Christmas! This adorable addition is the medium size Merry Trees. I can't wait to come up with my new plan for the springtime! 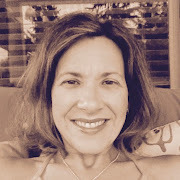 Don't forget to check out my fabulous selection of Retired Items at AMAZING prices! I'm in the process of cleaning out my stamp room today... I've got to get rid of the stuff that I no longer use. I've added a Retired Items page to my blog so that you can see what I've got. 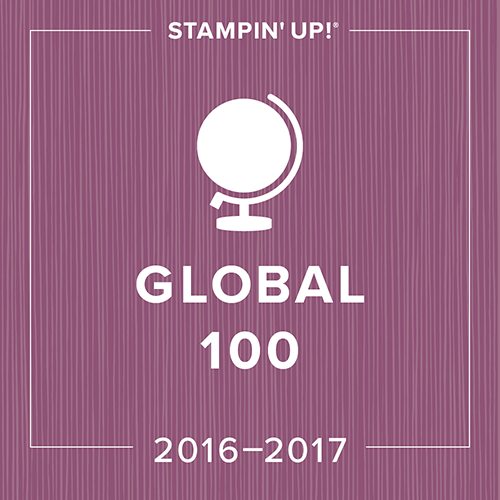 All Stampin' merchandise can only be sold to Canadians (as per SU regulations) . If you order any items from my online Stampin' Up website, feel free to choose the equivalent amount of merchandise from my retired list for free for today... Sunday November 21st! You'll just need to pay for the shipping of the retired product(free if you pick up from me:). This list will be added to quite regularly over the next few days! 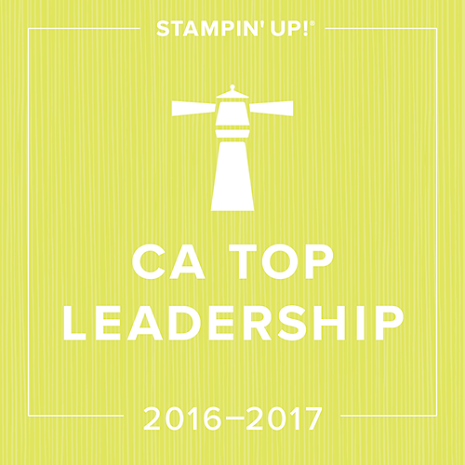 Final Stamp-a-Stack of the Season! This adorable card was cased from a member of my downline, Sabriena Satchwell. She found it on Splitcoast, and if I get the creator I'll definitely add it in for you:) Debbie Currier. I wish that I could show it to you in person as the photo doesn't do it justice. I've sprayed it with a mixture of Champagne Mist Shimmer Paint and Rubbing Alcohol, and it has a stunning glitter over the entire card. 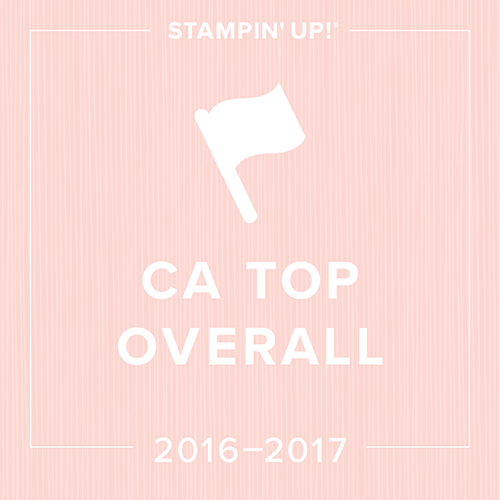 This is one of the adorable cards in my final Stamp-a-Stack of the year. Don't miss out! 5 spots left... RSVP ASAP One Spot Left Full! The Stampin' Royalty theme this week is Patterned Paper... and I seem to be going through it like it is going out of style! When I first started stamping I used to have to remind myself to use it, now I can't get enough! I even had fun making the coordinating envelope entirely out of DSP for this one! Order $30 in Digital Downloads from me and earn a $10 gift Certificate good for catalogue merchandise purchased in December! You'll notice that in the first photo, the platform is completely closed with no tabs opened. In the second post you can see that I put down my chipboard frame that I made from the Stampin' Up chipboard. 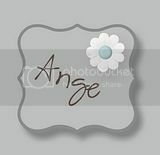 I made this by tracing out the center from the Scallop Oval die and cutting it out using my craft knife. The next photo shows the embossing folder with the paper in it being laid label side down on top of the chipboard mat which is centered below it. Finally, ONLY ONE of the cutting pads is placed over top of the sandwich. It will feel loose as you crank it through, but believe me, it works! 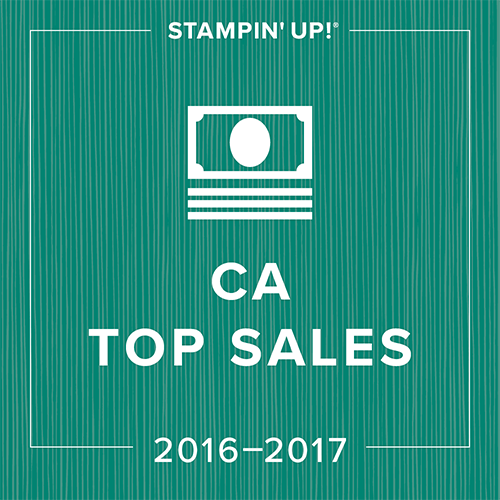 Stampin' Up has gone CRAZY!!!!!!! Short Post... It's my baby's 5th birthday! Stampin' Royalty Colour Challenge #44!